Did Kanye West Really Walk Around NYC Dressed As Michael Jackson? Kanye West's style comes with no boundaries. Whatever the occasion or holiday, he knows how to dress up. 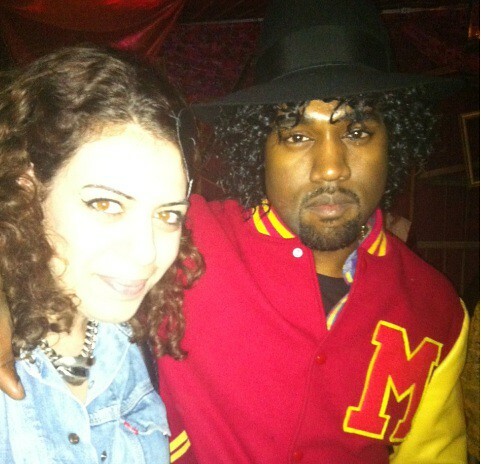 Last night, random photos of Mr. West began surfacing on the web of 'Ye dressed as Michael Jackson. The news isn't shocking but when Virgil Abloh tweeted: "Just walked thru Union Square with a good 10k people and noone notices kanye/micheal Jackson. At all," the world was in shock. 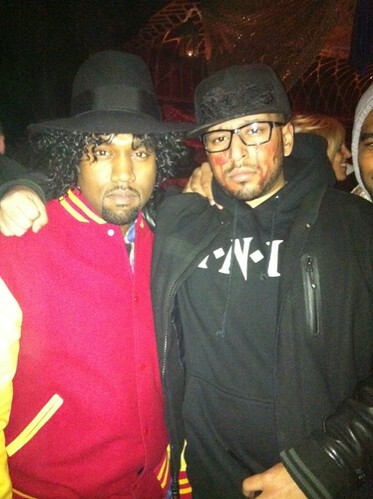 A few lucky fans caught up with Kanye at a private Halloween party. Did any VIBE readers see Kanye in NYC? Send us your pics!